Mid-Atlantic Association of Golf Course Superintendents - TopGolf Challenge (Supt/Asst & others) Open to all members! TopGolf Challenge (Supt/Asst & others) Open to all members! 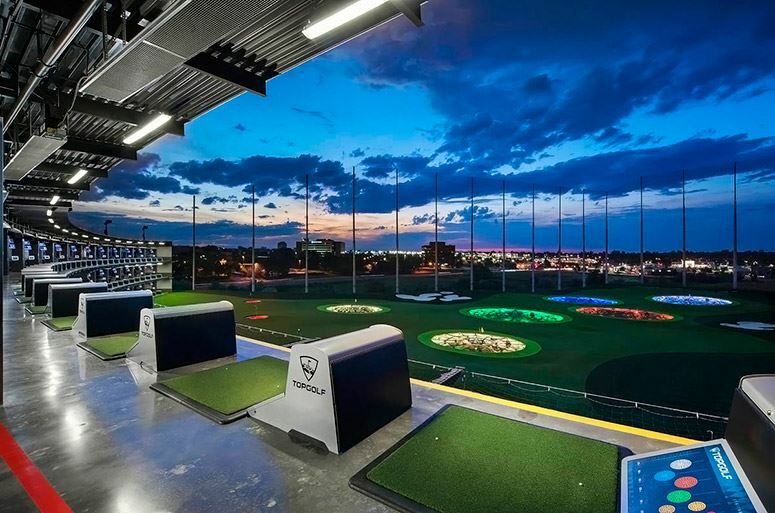 Join us at the brand new TopGolf in Ashburn, VA, for a day of education and fun competition! You will hear from GCSAA field staff member Chase Rogan who will give updates on First Green Field Trips, Grassroots Ambassadors, Community Outreach, Government Outreach and more! Following the accredited education will be a BBQ Lunch sponsored by East Coast Sod and Seed and then a fun TopGolf challenge competition.